I love summer, it’s my families favorite times of the year. The best fresh fruits are in season, school is out, and many families take a vacation. 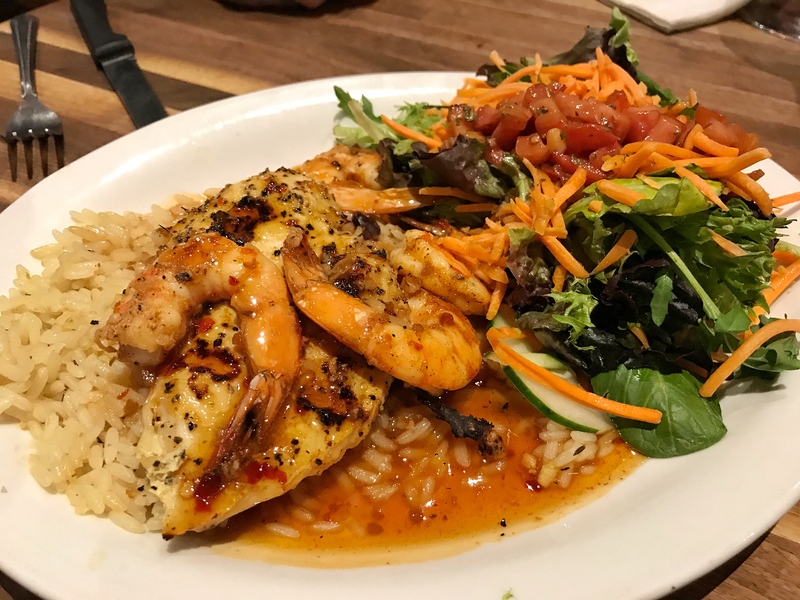 Cheddar’s Scratch Kitchen has some menu items that are like summer on a plate. Serving up hand-crafted drinks and scratch-made goodness all summer long, The Summer Eats at Cheddar’s Scratch Kitchen are ready to take your taste buds on vacation. We started our meal with this ridiculously yummy plate of cheese fries! I’m sorry, but these things are good any time of year! This summer you can visit Cheddar’s for a beachy, hand-crafted island favorite. 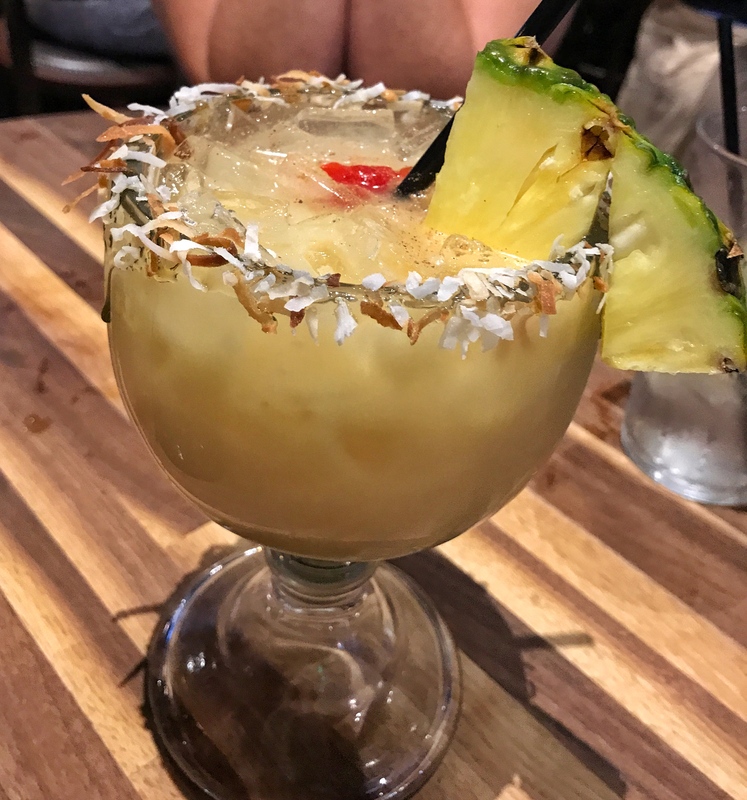 With a wide array of tropical-inspired drinks and dishes, there is something for everyone! 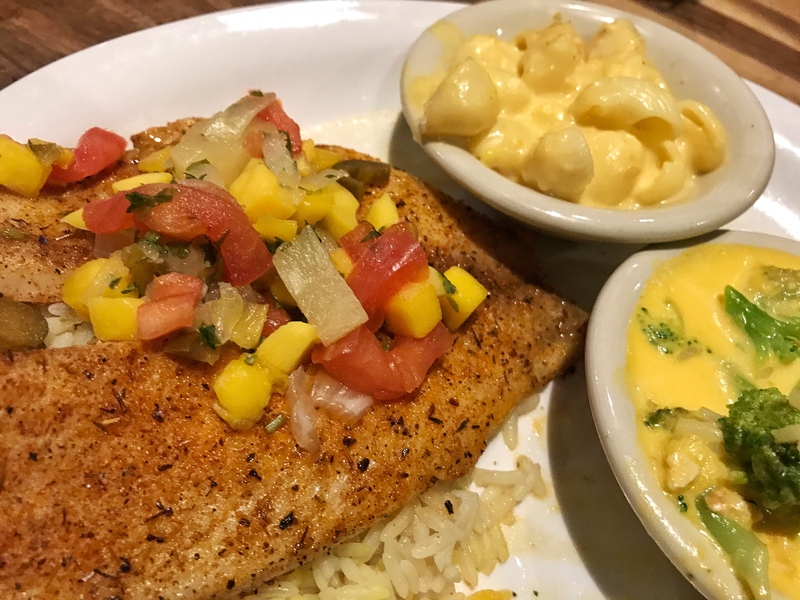 Here’s a look at what we ordered to give those summer eats at Cheddar’s Scratch Kitchen a try. 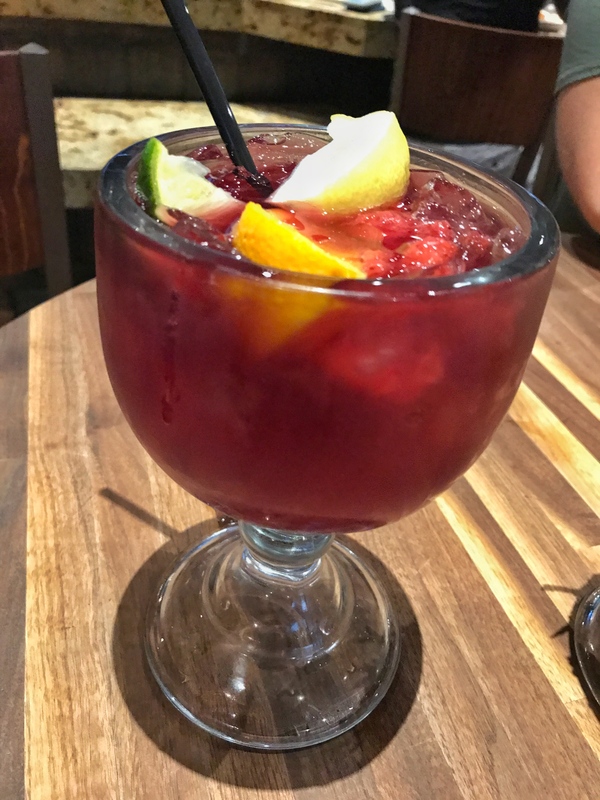 No, we didn’t try them all, but we did give the Presidente Sangria and the Cheddar’s Painkiller a try. They both passed the delicious concoction test. 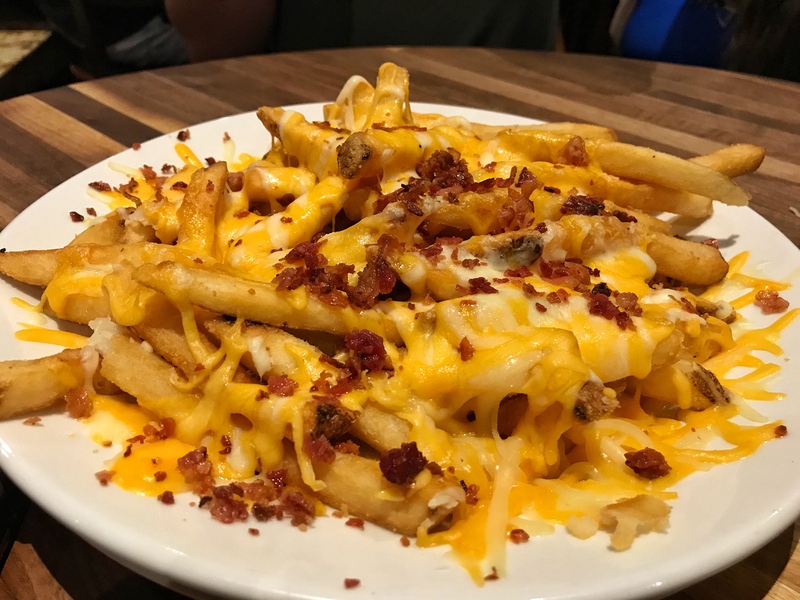 It’s time to give the summer eats at Cheddar’s Scratch Kitchen a try! After examine just a few of the weblog posts on your website now, and I actually like your means of blogging. I bookmarked it to my bookmark website list and will likely be checking back soon. Pls check out my web page as properly and let me know what you think. 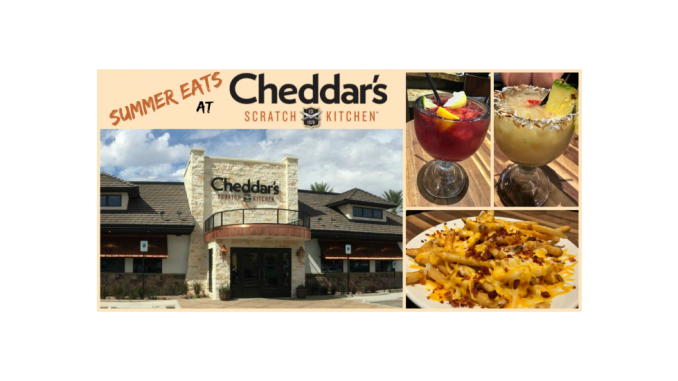 Hey Buddy!, I found this information for you: "Summer Eats at Cheddar’s Scratch Kitchen". Here is the website link: https://www.trippinwithtara.com/summer-eats-at-cheddars-scratch-kitchen/. Thank you.